Sewing for Your Girls is a new Japanese sewing book recently released by Tuttle Publishing and it's a pleasure to have been given the opportunity to add to my daughter's wardrobe using one of author Yoshiko Tsukiori's adorable designs. "Yoshiko Tsukiori's Japanese sewing books provide elegant casual designs for women and children and have made her one of the most popular names in the Japanese sew–it–yourself craze. 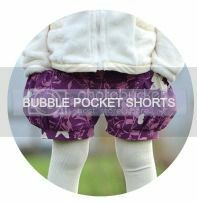 In Sewing for Your Girls, Tsukiori has done it again, creating eight adorable and endlessly versatile new patterns for clothes that will delight every mother's budget—and suit every little girl's personal style and body type. 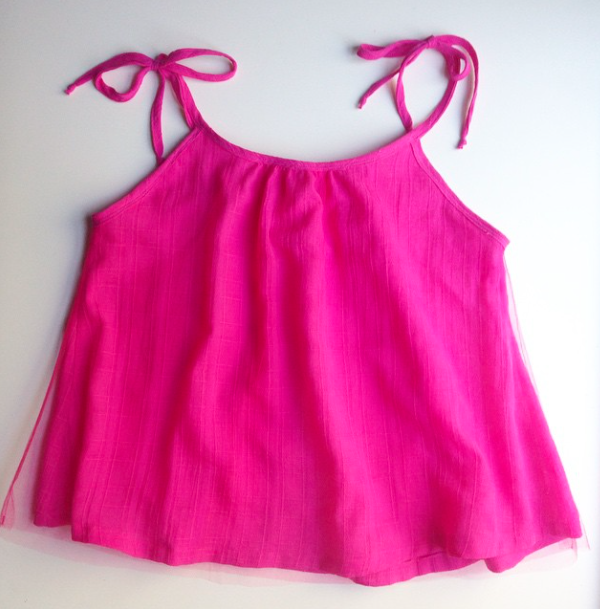 Tsukiori provides easy–to–follow instructions (in English) and shares the basic techniques for creating all the classic elements of little girls' clothes." Tsukiori walks the reader through many different techniques for creating versatile, classic garments. I appreciated how the book explains very clearly how easy it is to take a basic pattern and alter it to create something quite different altogether! 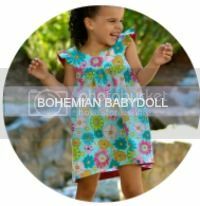 The mix and matching of patterns is a very valuable resource, as it can take the reader to the next level in terms of exploring their own creativity in pattern alteration. And the designs are so stylish and cute! 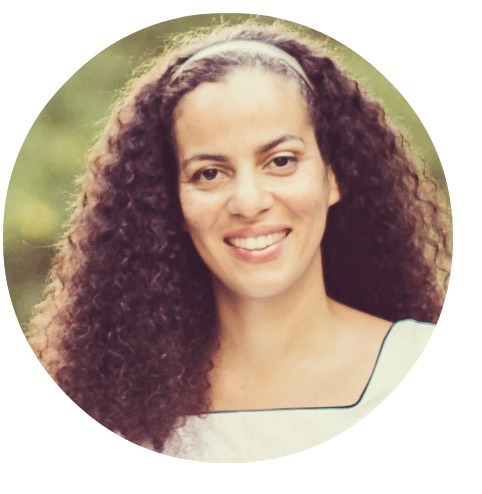 It was hard to narrow down my first selection, so Anja and I looked through the book together and she had the final say on which would be her first Sewing for Your Girls outfit. 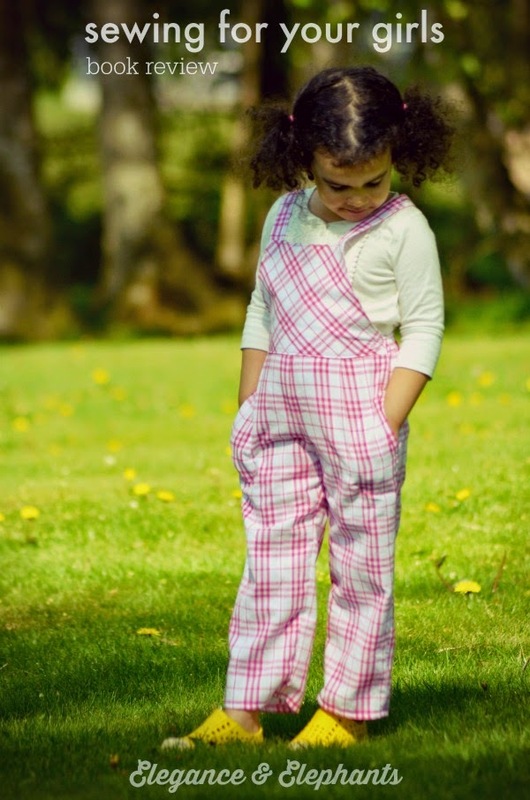 I was delighted that she chose the overalls, since I can't remember ever making her a pair and it's always nice to add something different to her wardrobe. 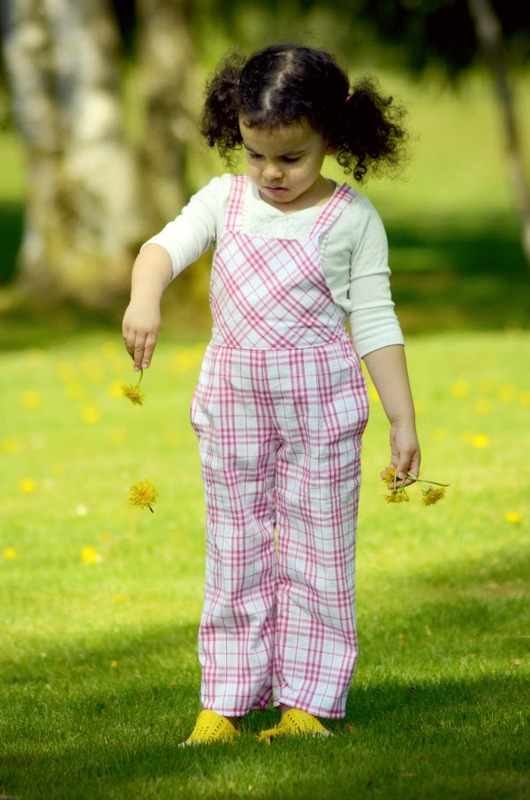 The overalls are made using Applied Pattern #4, which is altered from the Basic Shorts. I made a size 100cm (which is the equivalent to about 4 years) and as you can see, they fit well, although probably not for long! In hindsight, I could've gone up a size up so they would last longer, but it's also nice to see that after following the sizing chart, I ended up with a fit that is spot on. Some of the details I especially love are the front pockets (sewn in a very clever way I've never done before. I just love learning new techniques! ), the little tab on the strap to keep it from sliding (more cleverness! ), and the clean finish on the inside. Gotta love that feeling when you can turn it inside out and it still looks pretty. There's a fair bit of flipping back and forth through the book to find the different steps, but as long as you follow the indicated page numbers, you shouldn't have any trouble navigating though the instructions. The fabric was some voile from my stash I got on clearance at a local fabric store for about $5/metre. While I do have an affinity for plaid, it's a love/hate relationship because of the matching! Admittedly, my seam ripper and I spent some time together, and the side seams still aren't quite right by the pocket, I'm satisfied with the result. 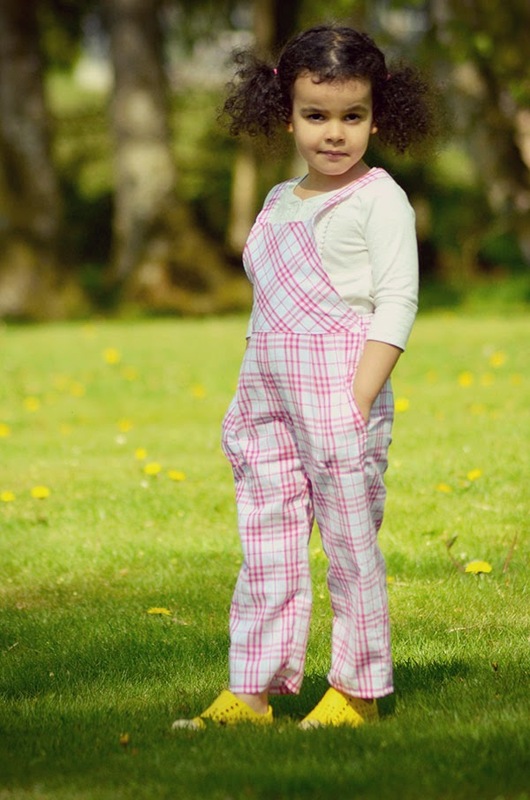 And more importantly, Anja loves her new overalls! There are so many more designs in this book I plan to make. In fact, I've already sewn a second one that I plan to blog about soon. Here's a pic of it I posted on my Instagram a few days back. I would recommend this book to anyone who loves to sew for little girls, regardless of their level of experience. I think beginners will appreciate how the author takes care to explain very basic sewing skills, while those who are more experienced will enjoy many different and clever insights on garment construction. 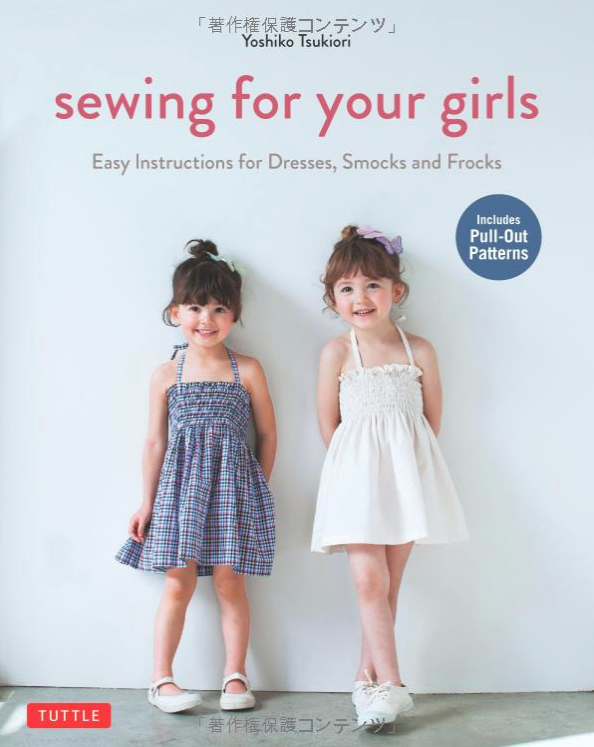 For more information on Sewing for Your Girls head over to Tuttle Publishing. 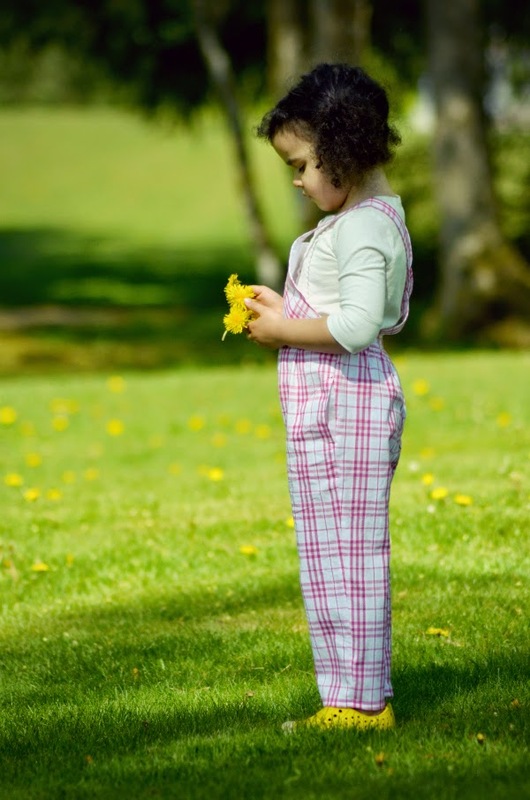 7 comments on "Sewing For Your Girls - Book Review"
I was tempted to sew those cute overalls too, I knew my little one would refuse them. She's on a no pants allowed diet apparently. 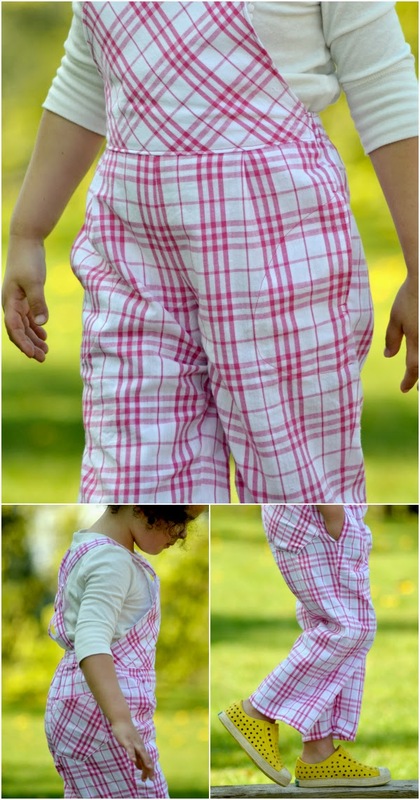 Love the cute plaid! I love it! I'm addicted to overalls! She looks too cute! Love it! 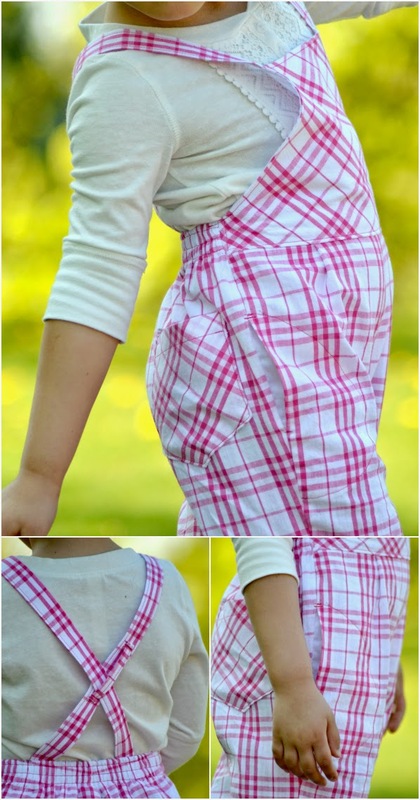 Those overalls are also on my to do list! I love that book!